Aging. It’s the inevitable condition that all human beings face and that annoying “thing” that we all dread. Recent advances in anti-aging technology have made some of the aging symptoms much less severe, and healthier lifestyles mean that many of us will be able to continue to lead active, youthful lives well into our later years. However, some of those anti-aging advances and products are sometime misleading, and many people end up spending a small fortune in skin care products, supplements and then finally treatments like Botox and cosmetic surgery to eradicate the physical symptoms of the aging process. Most topical anti-aging products, in fact, are minimally effective, meaning that you often pay a lot of money to get a minimal reduction of wrinkles and only slightly improved toning of the skin. But if you’ve never taken care of your skin, it’s never too late to start. Your skin begins to age when you are only in your mid-20s, though you may not see it. Your favorite products may not work as well anymore. Your genes, daily habits, and the sun cause these changes. 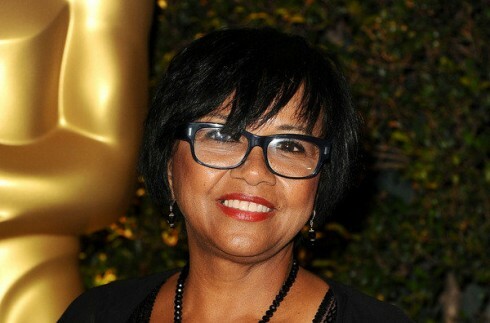 You may want to ask a dermatologist now how you can get smoother, softer skin, whatever your age, and one of the most important advances that has now come onto the ant-aging radar are products that have been introduced by the Swiss company Herb-pharma AG Schweiz. 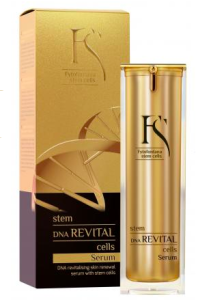 Their products represent a revolutionary breakthrough in countering the aging process thorough the use of advanced technology. Their products, in effect, emulate the results that Botox would have, but without the injections necessary and nerve-killing toxins that are injected into the skin. 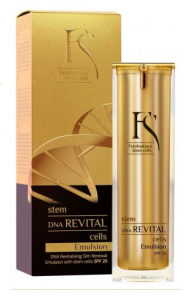 A new product line, The Fytofontana Stem Cells, represents the most advanced science in the world of cosmetics and anti-aging. I can personally testify to that. I have never in all my years have seen a product line being this effective. The uniquely rejuvenating skin care products are rich in active ingredients fill wrinkles, hydrate and smooth the skin, giving the appearance of a great reduction in age. Elasticity is dramatically improved. It is actually visibile just in a week or two. Based on a different principle than my long-term client and most favorite dermatologist in the world, Dr Obagi, the Swiss company addresses different issues. So, there is really no competition. The Swiss have been known for excellence in medicine for decades, but unless I have tried their unbelievable product line, I would have never believed that something like this even exists. I am simply botox free. 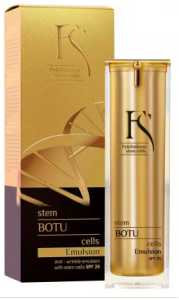 Their anti-wrinkle care Botu Serum, for example, is recommended for the treatment of invasive wrinkles at the forehead, around lips, nose and along the eyebrow line. 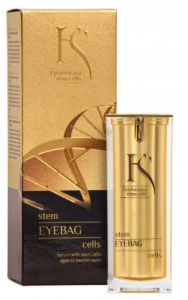 These advanced preparations combine stem cell activating agents with intensive anti-wrinkle peptides. 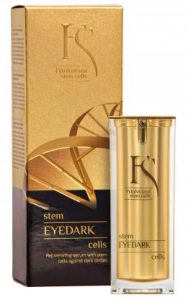 These peptides exert their effect similar to botulinum toxin injections, by mitigating facial expression muscles, thereby reducing facial wrinkles. 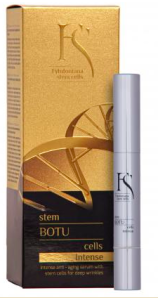 Botu Serum uses a unique combination of ingredients, primarily their TrioStem3 Complex, which is a human stem cell activator, bitter orange stem cells and Swiss apple stem cell extract, which activate stem cells resulting in a renewed and refreshed skin and a more youthful appearance. Also included are peptides, including acetyl-hexapeptide and heptapeptide to help reduce expression lines through the inhibition of muscle contraction. Another peptide used in the treatment, pentapeptide has a similar contribution to the reduction of expression lines. 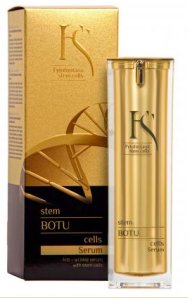 Botu Serum is one member of a family of products called Fytofontana Stem Cells, which represent the most advanced technology in the world of ant-aging cosmetics. 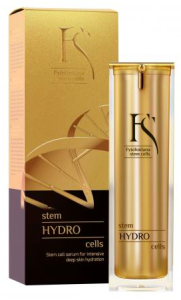 Thanks to decades of research done by Dr. Fiker and their research team, as well as the high concentration of active substances and their proprietary formula, the Fytofontana Stem Cells Stem line has been awarded the most advanced category of skin care treatment in the industry – cosmeceuticals. Dr. Fiker gained his experience through many years of research work in the Czech Republic and other locations at the forefront of anti-aging research. He is one of the most qualified people in Europe in the evaluation of cosmetic products, and the problems associated with the aging of skin attracted his attention early on. He devoted much of his research to this subject. Dr. Fiker’s work is characterized by his vigorous research, innovative thinking and undiminished enthusiasm in his efforts to counteract the results of the human aging process. Dr. Fiker, the Doctor of Science, gained his experience due to long years of research work in the Czech Republic and a number of other countries. He is one of the most qualified people in Europe in the evaluation of cosmetic products, and his work has been inspired by several Nobel Prize-winning scientific discoveries, including those of John B. Gurdon and Jamanaka Sinja’s whose stem cell research was awarded a Nobel Prize in 2012, and Stanley Cohen’s Nobel Prize for the discovery of epidermal growth factor in 1986. Thanks to Dr. Fiker’s research, a unique active combination was created in which active substances effectively stimulate skin renewal in a synergistic manner. 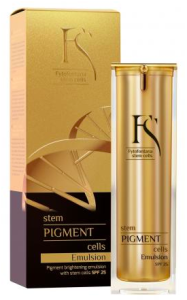 The innovative formula combines peptides and the proprietary TrioStem3 complex to create an entirely new product line in the field of anti-aging cosmetics. The process of aging is something that affects us all, and even though the multi-billion dollar cosmetic industry tempts us to try one of another of thousands of products to helps counteract the visual effects of growing old, the vast majority of them are useless and have no effect at all. In marketing terms: they are well branded, but the product does nothing or little. On the other hand a company as excellent as the Fytofontana family can take over in a minute should the marketing be active and fast. There is true science and research behind their exquisite design and superior presentation, and Youthful and Ageless is exactly spot on with it. We are presenting products and services that connect the field of Academia to it, which ensures that our consumers are getting the real deal with supporting documentation. As a side note: I personally would want the products just to look at the bottles. It is similar to owning a Chanel bag. Some people buy it in order to just literally look at it all day long somewhere visible in their homes. Now a true breakthrough in counteracting the aging process is here. 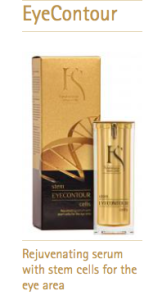 Thanks to years of research and a revolutionary combination of active ingredients, a real answer to reversing the visual effects of growing old is here. 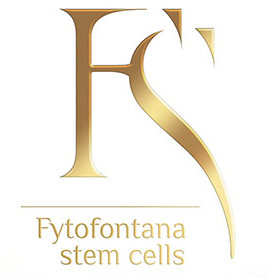 The Fytofontana Stem Cells from Switzerland is finally offering answers to a condition that has plagued the human race since the beginning of time, a true answer to the aging process, the closest thing that we have to the Fountain of Youth in a product line that in now available everywhere. And, for some heavenly reason it even rhymes with the Fountain of Youth: Fytofontana!